Blizzard continues to stay in the news, as more interesting things keep unfolding at the company. 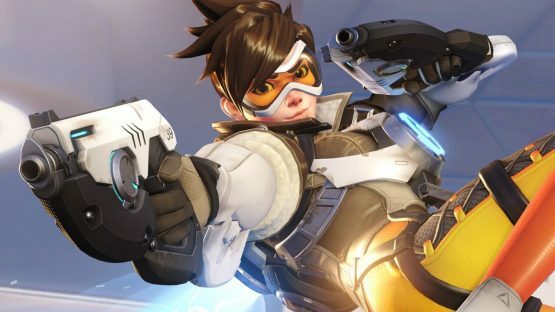 It has been announced that NetEase, a Chinese company that publishes games in the region, and Blizzard would continue their partnership to bring many popular franchises to China through 2023. These games include Overwatch, Hearthstone, World of Warcraft, Heroes of the Storm, and Diablo.